On your next trip to Key West you can be assured of two things: the weather will be amazing and you'll discover lots to do at the Historic Seaport. Visit the Key West Historic Seaport & enjoy world class dining, shopping, live music, accommodations, museums & water excursions all while soaking up breathtaking views. 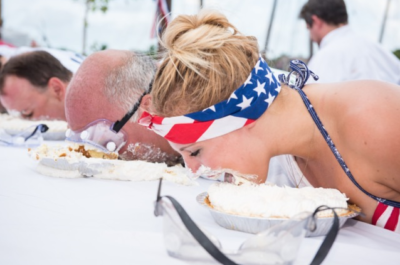 The Key West Historic Seaport is a twenty-acre facility that has become the go-to destination for those wishing to experience a blend of the old with the new Key West. 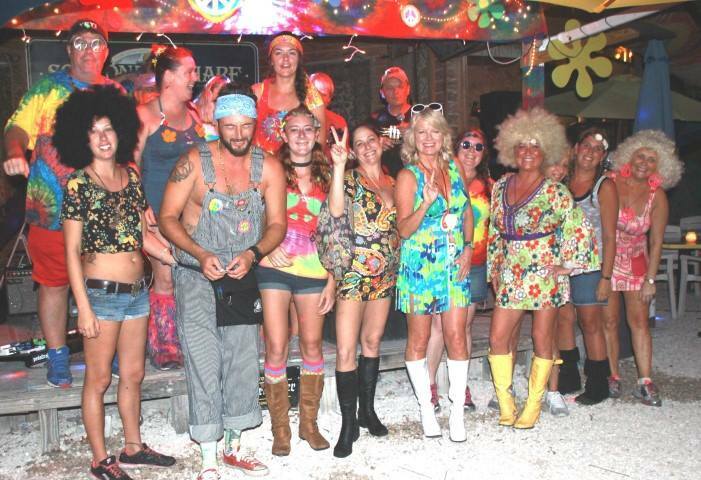 Key West Bight Marina is nestled in the middle of the City of Key West's Seaport properties located in the Historic District. 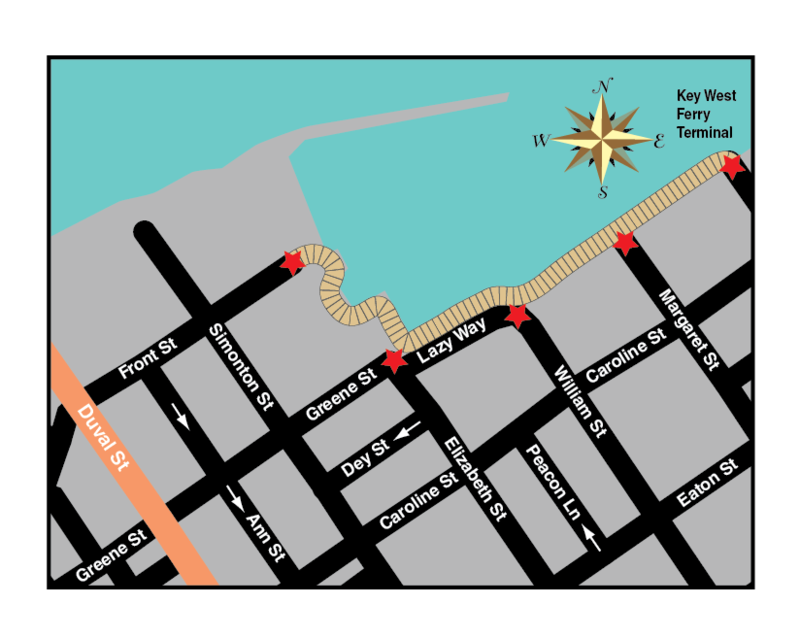 Key West Historic Seaport is located along the harborwalk waterfront at the ends of Front Street, Greene Street, Elizabeth Street, William Street, Margaret Street & Grinnell Street.